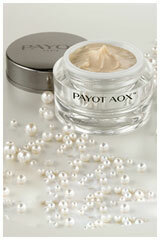 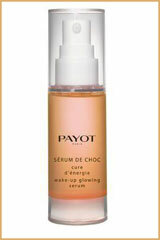 Payot Creme de Choc / Revitalizing Energizing Day Care for Normal to Dry Skin. 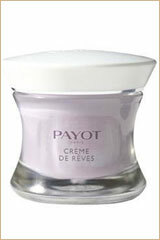 1.6 OZ 50ML Breakfast for you skin. 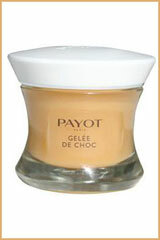 With the strength of orange and stimulating powers of cocoa, this creme recharges your skin to combat the stress of the day. 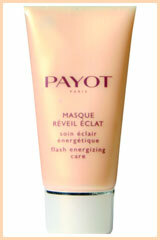 • Restores skin's energy level. 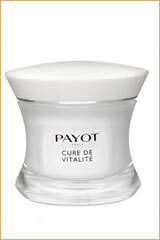 • Helps relieve stress and tiredness of the skin.